Marco Fassone, the general manager of AC Milan, has given coach Vincenzo Montella his full backing after the team’s third consecutive defeat over the weekend. 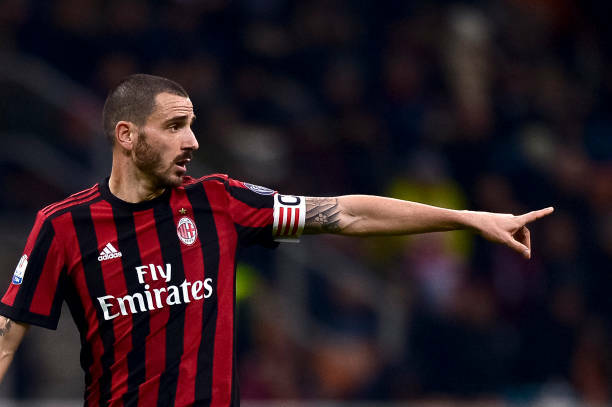 Milan lost 3 – 2 to rivals Inter Milan leaving them tenth in the league, 12 points behind leaders Napoli. 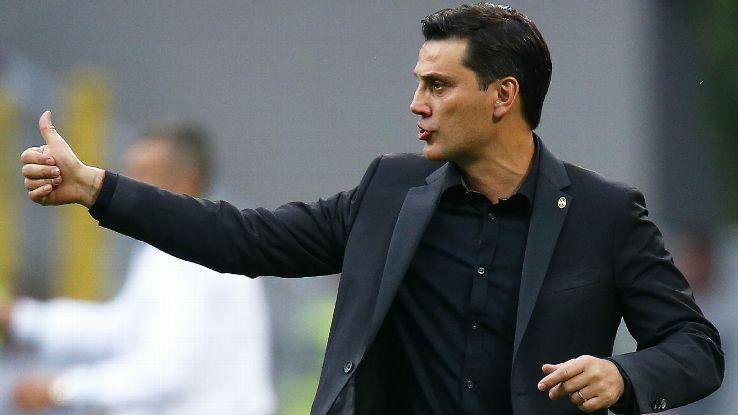 He went on to say that the management has “extreme faith” in Montella saying that he “knows how to teach football, he knows how to play football” and that “the results will arrive”. 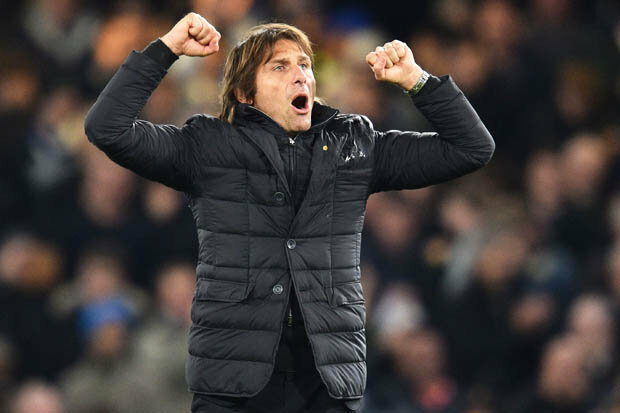 He encouraged people to give the coach “the maximum support and protection possible” so that he knows that the club are behind him and he can give his full attention to what happens on the pitch. Fassone said that the team’s primary aim is to qualify for the Champions League and pointed out that they always knew “the first phase of the season would be the most difficult”. Inter’s win means that they are now three points ahead of Juventus in second place and are just behind Napoli who they will play next weekend. Their coach, Luciano Spalletti, said that the upcoming game is going to be “exciting” and that the team will do all they can to win it.